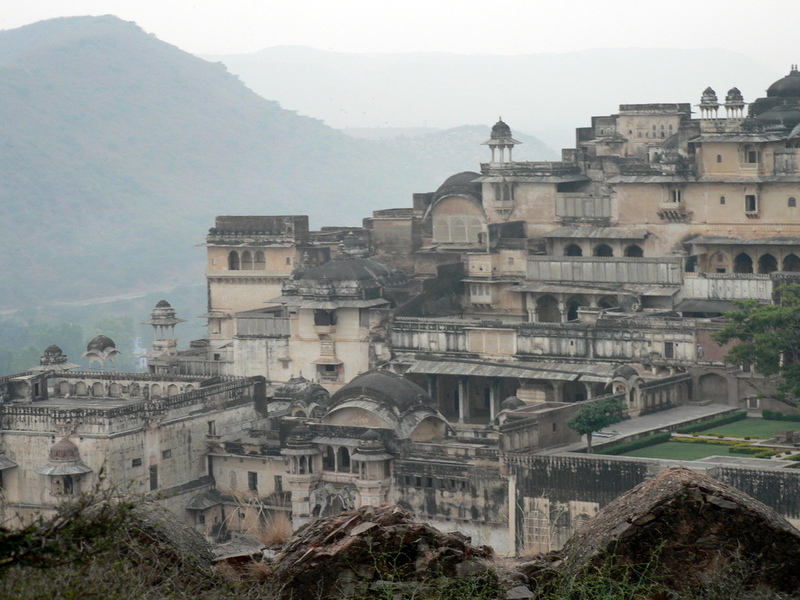 Alwar Tourism and Travel Guide! 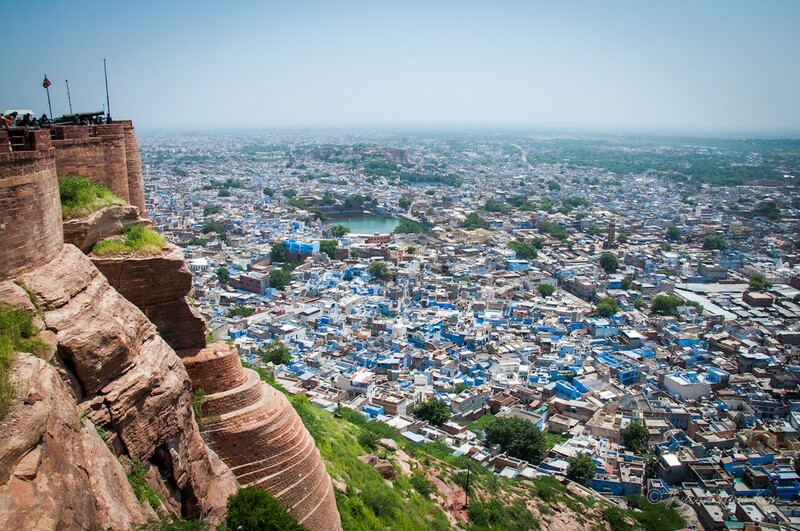 Climate: The climate of Alwar is quite dry. The summer season is very hot, but a little less than the other cities of Rajasthan. The average temperature in the summers rangesAlwar between 41° C (maximum) to 28° C (minimum), approximately. Alwar weather experiences a cold winter. The winter temperature falls in the range of 23° C (maximum) to 8° C (minimum), approximately. 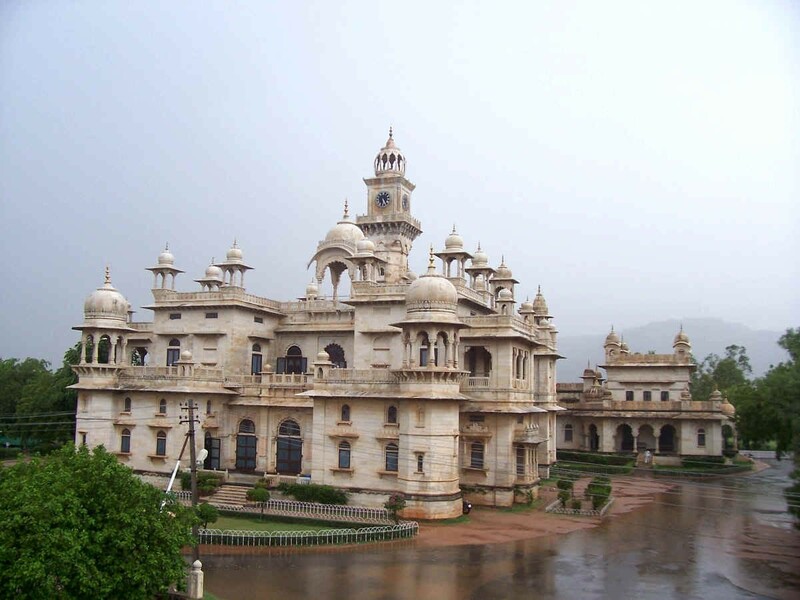 Regarding more information about the climatic conditions of Alwar, the city experiences a short monsoon. The average annual rainfall is approximately 57.77 cm, with the average humidity being 70%. manner. This includes access to good health facilities, education, information in general, environmental preservation and a life free of HIV/AIDS discrimination so as to protect the people’s social, economic, cultural, civil and political rights. The project is providing social and material support to 45 government preschools to improve the quality of services at the schools. Field staff from the project pay frequent visits to the preschools to monitor the progress of development activities at the schools. With the support of the project, 79 Self-Help-Groups (SHGs) doing inter-loaning have been formed. The groups raise money and keep it in a common bank account from which member groups can borrow at very low interest rates. 34 of the groups have already received bank loans to start income generating activities. The project has trained 182 village activists to help in the implementation of the development activities. 27 camps were arranged in the villages for HIV/AIDS awareness and counseling campaigns and through these campaigns, 216 people with STIs, the majority of whom were women, were identified and referred for treatment by medical doctors. Prior to the campaigns, Indian women were often shy and reluctant to consult village doctors, who are most often male, for STI treatment and would prefer to suffer silently. In the camps there always was a female doctor which made most of the women feel comfortable to open up for STI treatment. Humana People to People India (HPPI) is an associate member of the Federation for Associations connected to the International Humana People to People Movement, an international humanitarian organisation carrying out social development work in tird world countries. Road: Regular services link Alwar with key destinations in and not far off Rajasthan and Delhi. Continental and regional food of the area. Those who like sweet must go for the Alwar Mawa. This sweet dish is made from milk. In the process of its making mild sugar is added in the milk, and boils it till it gets saturated. Hotels and restaurants provide multiple choices to visitors, which include several traditional Rajasthani food, Mughali along with fast food. Rajsthani food is world-famous because lots of various spices are used in its preparation. Apart from the restaurants, people will find lots of “Dhabbas” roadside. These Dhabbas are very economical and liked by the people. Shopping:Alwar is very famous for its exquisite silver jewelry and Rajasthani handicrafts. Among the many rich handicrafts of the city, the main ones are: Terracotta statues Carpets Embroidered leather Mojris or Jutis Bangles Pottery Festivals. 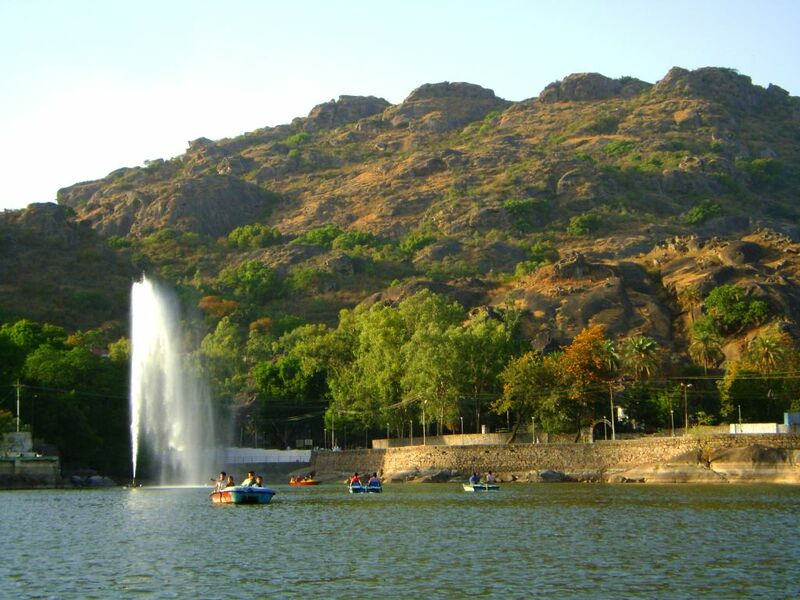 Alwar is situated at the foothills of the Aravalli ranges and is famous for the Alwar Festival, Alwar which is organized in the month of February. From February 13 to 15 the Alwar Festival in Alwar displays the best of folk culture, music, handicrafts and colorful traditions of the region. 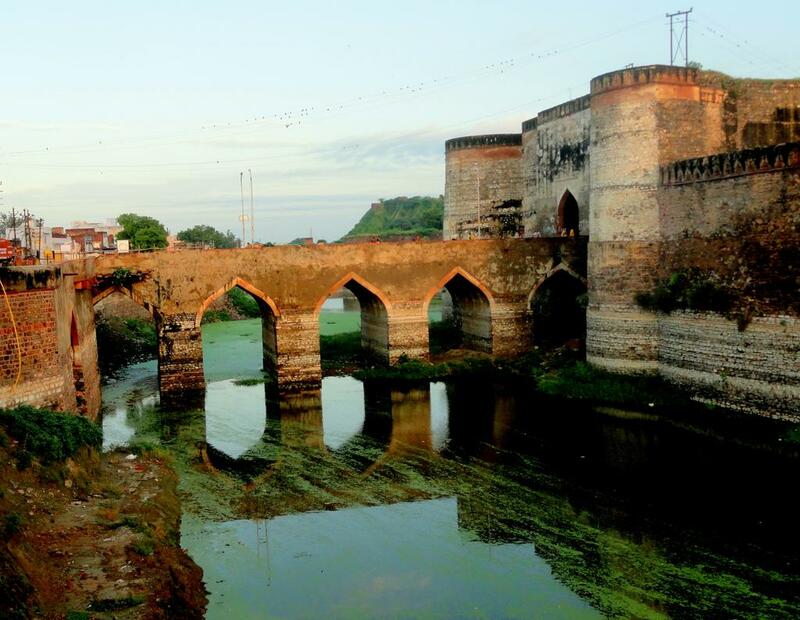 Alwar festival is a three-day festival which is being organized by the district administration to promote tourism and emphasize the legacy of rich culture in Alwar. An impressive procession through the streets of the town marks the inauguration of the festival on February 13. The Alwar Collector and chairman of the festival committee usually organize a `Shilp Gram’ (handicraft village) which emphasizes on theAlwar display of the hand-made items and promote the manual skills. It also reflects the diversity of the district. 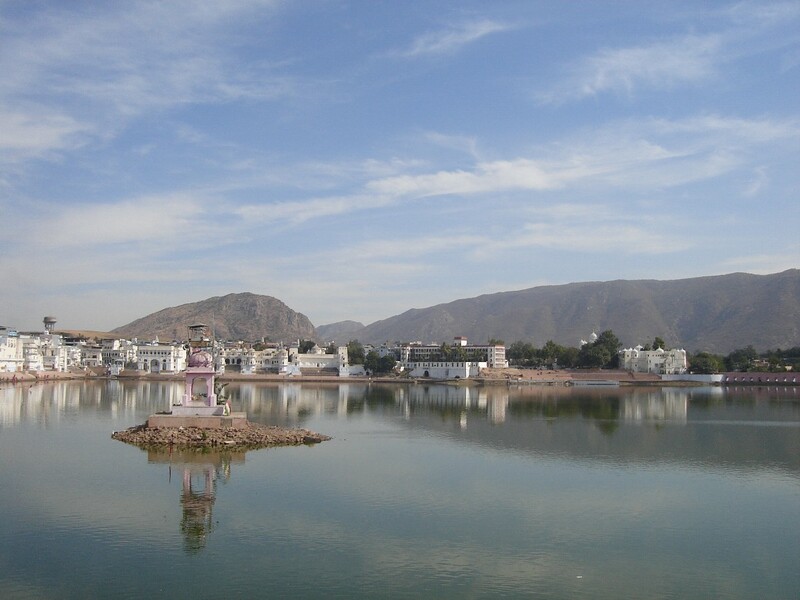 Alwar’s Alwar Festival mainly focuses on the tourism of Alwar and the rural activities of the local people. The events organized at the Alwar Festival include elephant polo, fancy dress and sketching competitions for children, flower show, exhibition of rare and antique items of the region and a film show on the culture and social customs of Alwar. 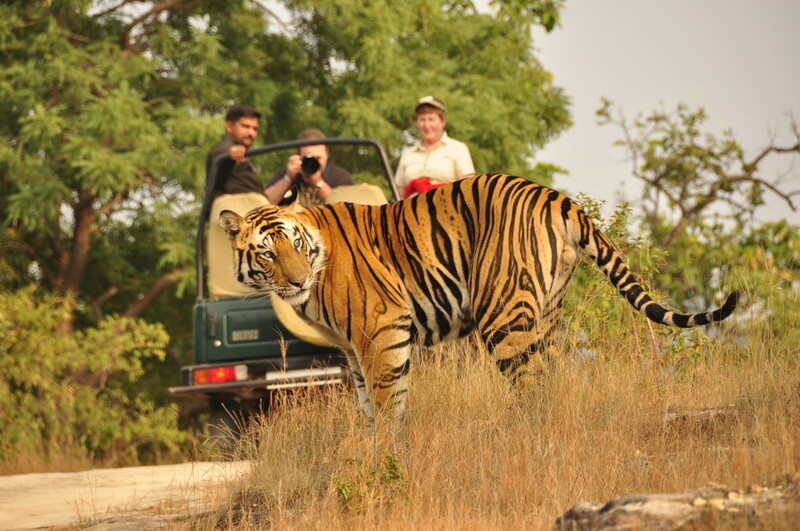 Sariska: Established in 1955, it is an excellent tiger sanctuary under the project Tiger. The dry decidous forests of the Reserved are noted for their population of tiger, nilgai, sambar, cheetal four horned antelope and wild boar. Sariska Palace: A marvellous palace was built here in by Maharaja Jai Singh in the honour of duke of Edinburgh during his visit to sanctuary. Presentely it has been converted in to an hotel-Sariska Palace. 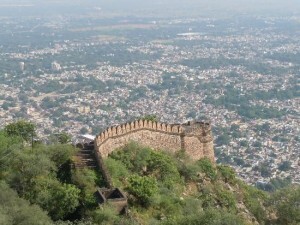 other Monuments in Alwar too that are all well worth a visit by the tourists from within and without the country. 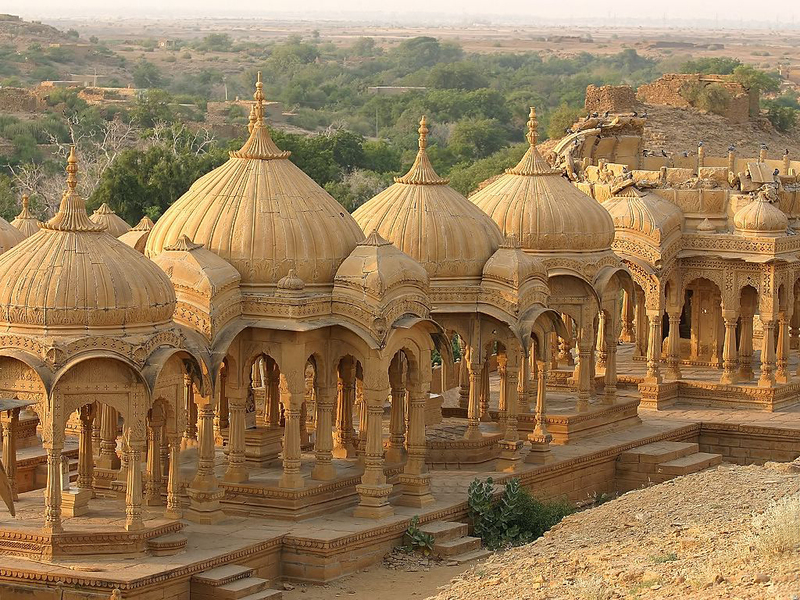 The Monuments in Alwar are impressive manifestations of the architectural skills of Rajasthani craftsmen. One cannot but admire these structures, be they the cenotaphs built in memory of the dead or the temples built in honor of the gods and goddesses. 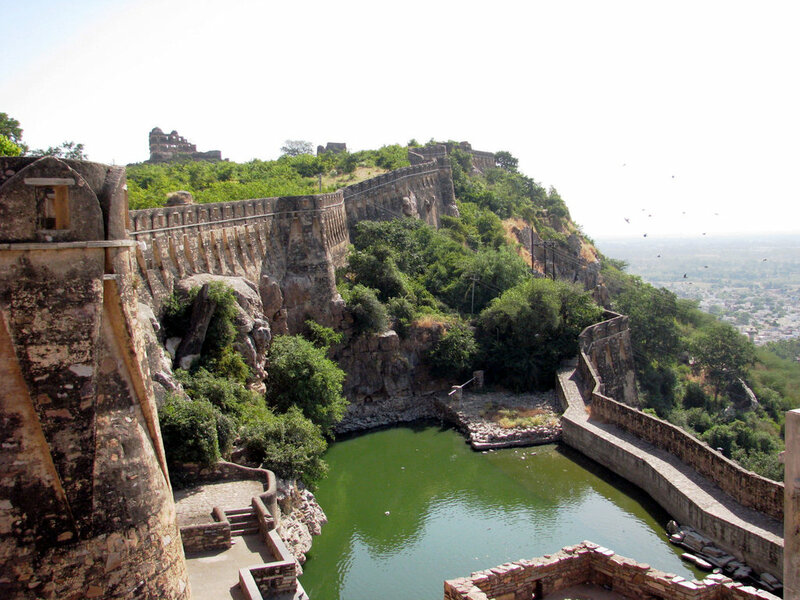 Whenever you are on a Tour to Alwar, make it a point to visit the Monuments in Alwar. They still stand proudly having passed the test of time and bear testimony to the heights reached in the field of art and architecture. The temples at Bhangarh survived the all encompassing destructive raids of Sawai Raja Jai Singh. To this day these two ornately decorated temples stand tall amidst all the ruins. It is not just the embellishment which strikes one’s attention but also the Shiva Linga and the Nandi bull, both of which are intact even now. 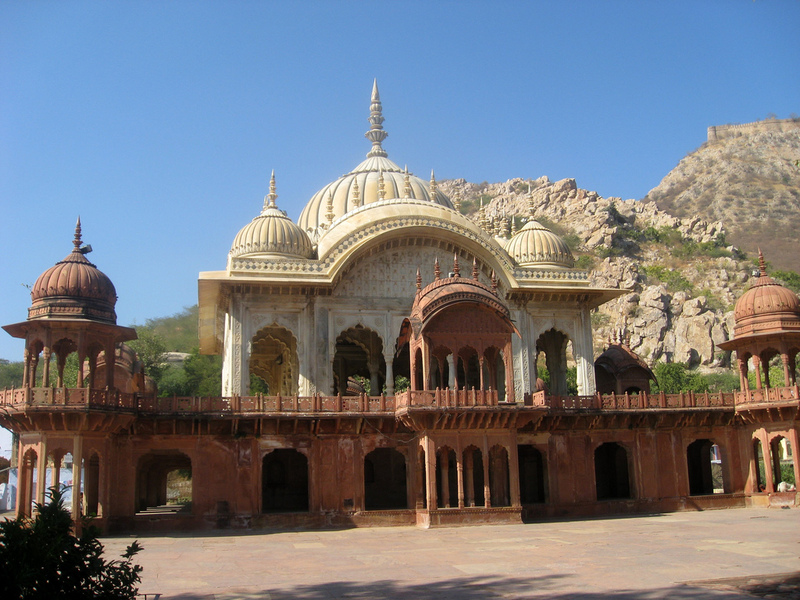 Yet another one of the Monuments in Alwar, Rajasthan which deserves a special mention is the memorial of Rani Moosi. This double storied structure is nothing short of magnificent; the intricate marble carvings in the second storey are particularly mention worthy and compel one to stare on with appreciation. 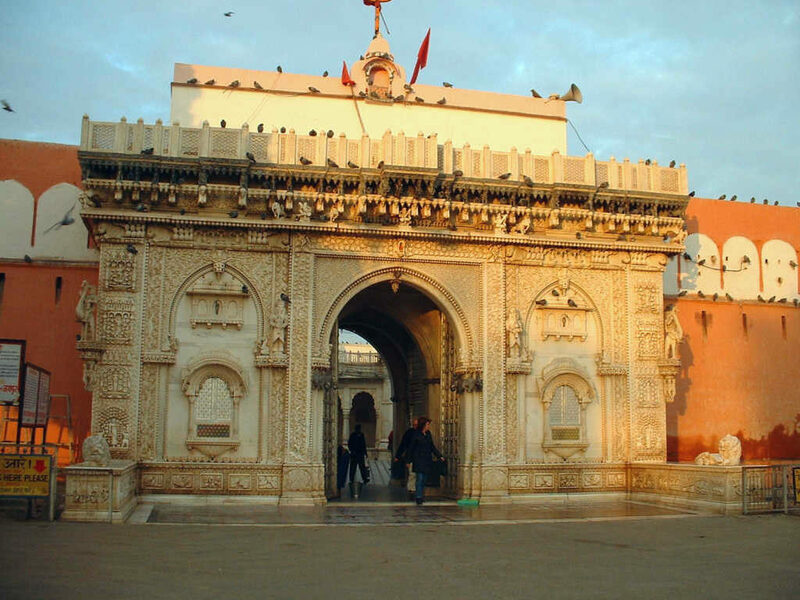 For being a rare blend of Hindu and Islamic architectural styles, the Tomb of Fateh Jung has made a distinctive place for itself amongst the Monuments in Alwar. It is the massive dome of the tomb that is sure to catch your notice first and foremost. 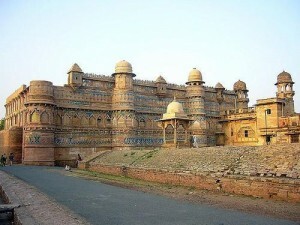 All in all there is some remarkable feature or the other in more or less all of the Monuments in Alwar that is sure to make an impression on the minds of the on lookers. 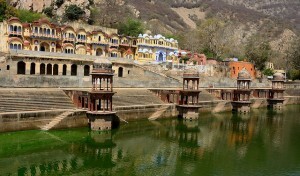 They definitely deserve to be apart of the sight seeing trip of Alwar. Government Museums: The museum has finest collection of Mughal and Rajput painting dating back to the 18th and 19th centuries and some rare ancient manuscripts in Persian., Arabic, urdu and Sanskrit gulistan (the garden of rose) Waqiat-I-Babri (autobiography of the Mughal emperor Babar) and Bostan the garden of spring) are some of the notable once amongst the collection. It also has a copy of the great epic ‘Mahabarat’ painted by the artist of the Alwar school. A rich collection of the Indian armory is among other exhibits of the museum. 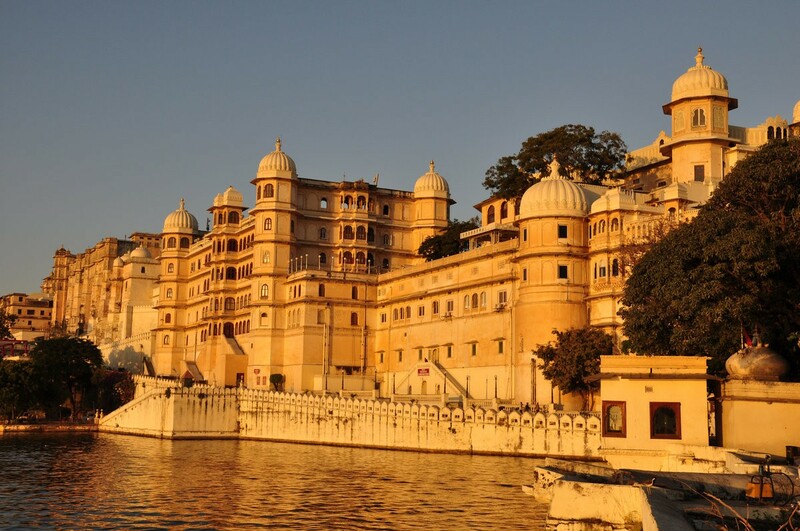 Behind the city palace is an artificial lake built in 1815 A.D. by Maharaj Vinay Singh with few temples along its banks. A marvelous chhatri with unusual Bengali roof and arches, also known as the Moosi Maharani Ki Chhatri is situated in this area.